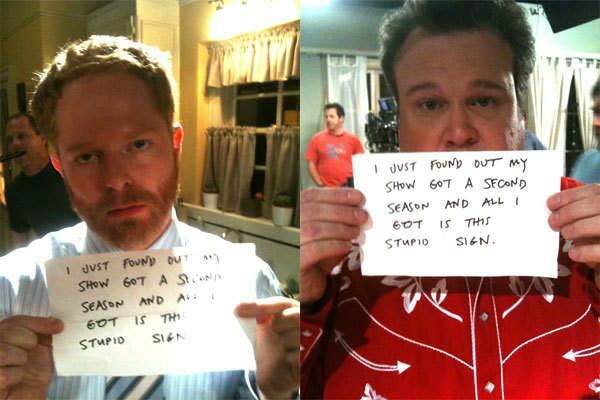 Millionaire’s Concierge can hook you up with VIP access to the set of Modern Family! 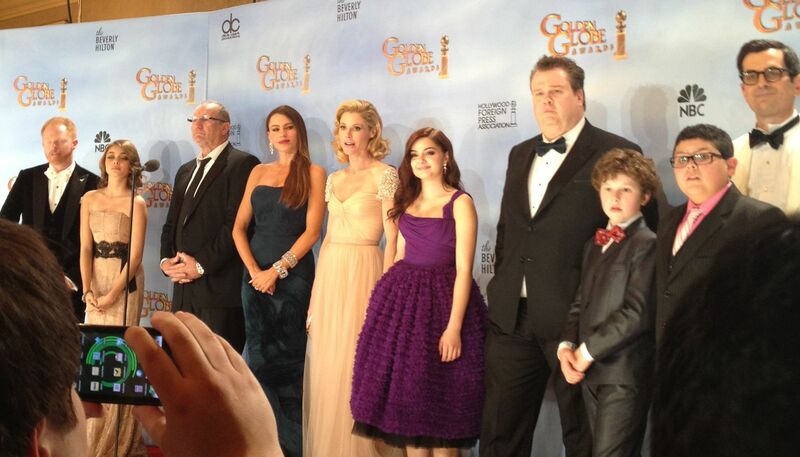 An all-star cast and incredible writing makes Modern Family one of the hottest shows on television. In a nutshell, it tells the story of three different but related families who face trials and tribulations in their own uniquely comedic ways. The show and some of its cast and crew have won multiple Emmy Awards, as well as a Golden Globe.